Former Comptroller Susan Combs and former U.S. Rep. Henry Bonilla met with President-elect Donald Trump on Friday as he continues to search for an agriculture secretary. Agriculture Commissioner Sid Miller met Friday with Trump officials. Two Texans, former Comptroller Susan Combs and former U.S. Rep. Henry Bonilla, met with President-elect Donald Trump on Friday as he continues to search for an agriculture secretary. Texas Agriculture Commissioner Sid Miller also made the trip Friday to Trump’s Mar-a-Lago resort in Florida, where Miller met with senior Trump staff. The flurry of meetings with Texans came as Trump looks to fill the few remaining posts in his Cabinet, including the head of the U.S. Department of Agriculture. Trump has offered no timeline on the decision, but Bonilla said Friday the president-elect is close. Bonilla, a former Republican congressman from San Antonio, had not previously come up in speculation about the agriculture secretary job until Friday. After visiting with Trump, Bonilla told reporters he had discussed the post with the president-elect, a pool report said. Bonilla represented Texas' 23rd district from 1993 to 2007. For the last six years of his congressional tenure, he chaired the House appropriations subcommittee dealing with agriculture. Emerging from the resort, Miller told reporters he had a "very good" meeting with two top Trump aides, Reince Priebus and Steve Bannon, talking weather, grandchildren and agriculture, according to a pool report. Miller did not respond to a reporter's question about whether he had been offered the agriculture secretary position. Combs, Texas' agriculture commissioner from 1998 to 2007, was less talkative as she left her meeting with Trump, declining to speak to reporters, according to a pool report. She met last week with Vice President-elect Mike Pence in Washington. 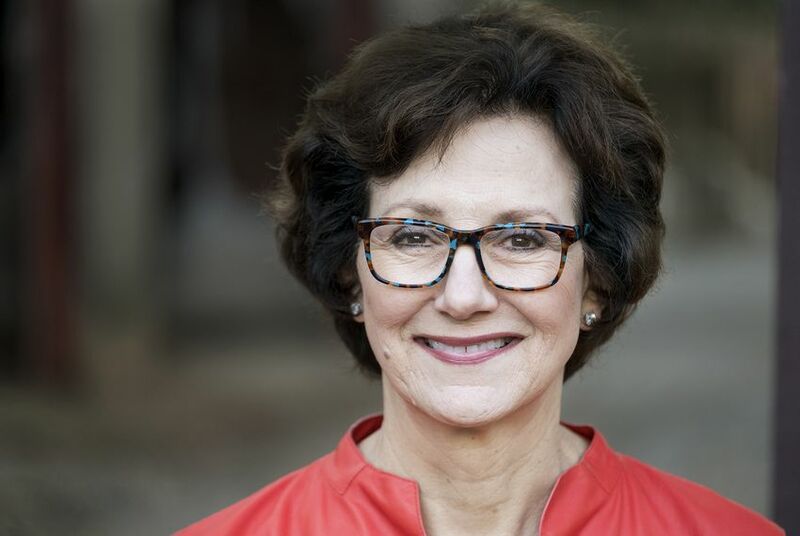 At least one other Texan is a candidate for agriculture secretary: Elsa Murano, the former president of Texas A&M University. She met Wednesday with Trump at Mar-a-Lago. Both Miller and Bonilla were formally involved in Trump’s campaign. Miller served on the candidate’s agricultural advisory committee, while Bonilla had a spot on Trump’s National Hispanic Advisory Council. If Trump picks a Texan for agriculture secretary, it would be the third person from the state selected for a post in his Cabinet. He has already tapped former Gov. Rick Perry for energy secretary and Rex Tillerson, CEO of Irving-based Exxon Mobil, for secretary of state.